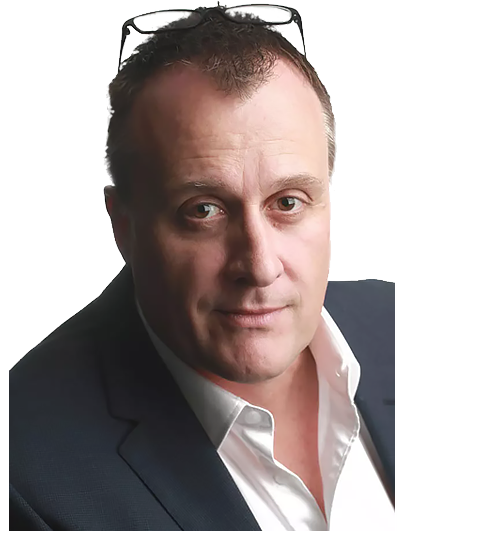 Darryl King is the founder and CEO of Ireckon a Digital Agency that has been building high-performing websites and applications since the mid-1990s in Brisbane, Australia. He has been the key lead on many web projects in Australia and Internationally for websites and applications ranging from just a few pages to thousands of pages for brands such as News Ltd, Red Cross and Channel 10. Throughout his involvement in web design and development over 20 years he has seen the problems, frustrations, and dissatisfaction caused by the lack of planning. He kept hearing clients and team members as well as other colleagues in the industry asking for a useful template and framework to produce useful plans for both sides of the process. After searching for a suitable system to use and not finding one he developed the Complete Guide to Website Planning to fill the void. Darryl has lived in Brisbane for over 20 years, originally from New Zealand and has travelled the globe initially in his early backpacking days, gaining life experiences, but also working for many companies in USA and UK as he built Ireckon. In recent years after selling the successful hosting company that operated alongside the agency he remodelled Ireckon to a boutique agency providing design and development but with much more focus on his passion of helping people build sites that create results by running workshops, training classes and one on one consulting. He is now also completing fiction as well as his non-fiction and has a great passion to do more writing and create more books.